Joe Olsen attended Wayne State College in Nebraska where he received his undergraduate degree. He then obtained his Doctor of Dental Surgery from the University of Nebraska Medical Center, College of Dentistry. Upon graduating, he completed a pediatric dentistry residency at the University of Nebraska Medical Center as well. Dr. Olsen has been practicing pediatric dentistry since 1991. Dr. Olsen likes to stay up-to-date with the latest advancements in the dental industry by holding memberships in many professional organizations, including the American Dental Association, South Dakota Dental Association, American Academy of Pediatric Dentistry, American College of Dentistry and the International College of Dentistry. An esteemed member of the dental community, he is Board Certified by the American Board of Pediatric Dentistry, is a Fellow in the American College of Dentistry and is a Fellow in the International College of Dentistry. Away from the office, Dr. Olsen enjoys giving back to the community by volunteering with several charities such as Christina’s Smile and Give Kids a Smile. In his spare time he likes to hunt, golf, water-ski and is a sports fanatic! Dr. Olsen also enjoys spending time with his wife Nancy and their two daughters, Samantha and Sydnei. 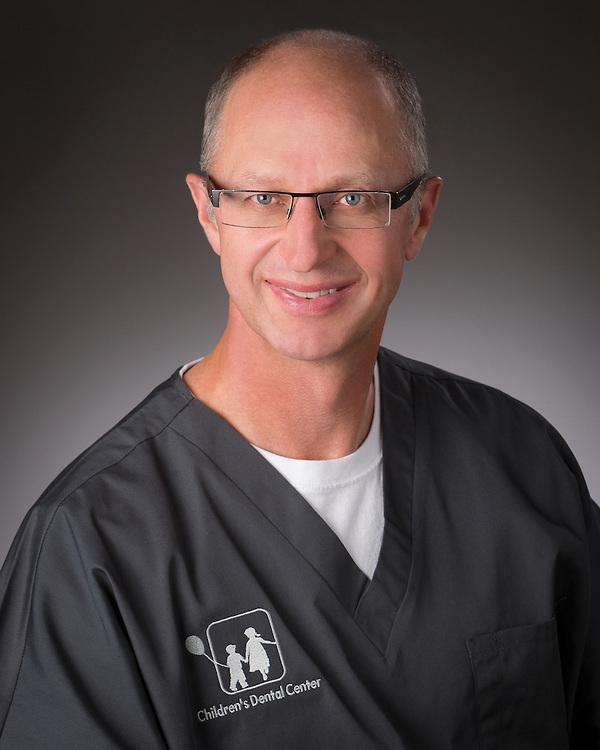 Dr. J.B. graduated with his Doctor of Dental Surgery degree from Creighton University in 1999. 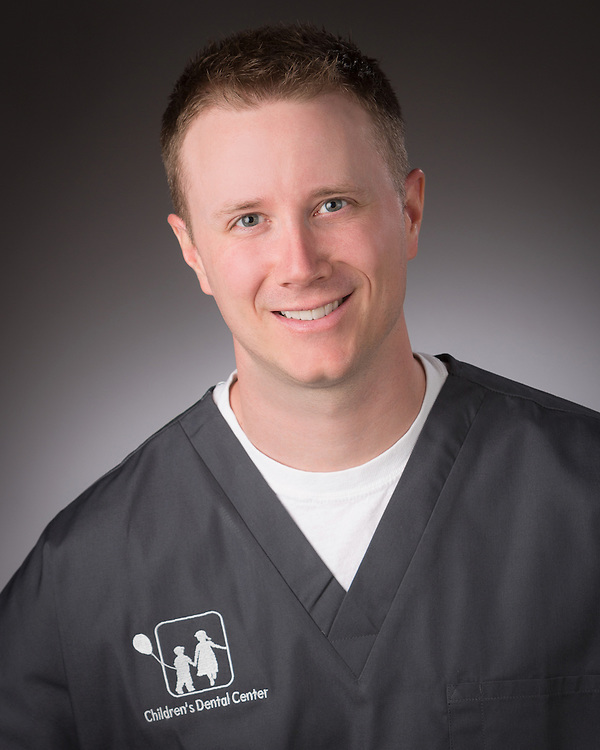 He completed a residency in pediatric dentistry at Children’s Hospital of Wisconsin in 2001 and has been practicing pediatric dentistry ever since. Dr. J.B. has been honored and recognized as a Diplomate of the American Board of Pediatric Dentistry and was awarded the Young Dentist of the Year in 2009. 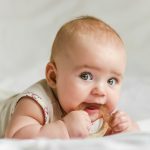 He lectures to the public as a pediatric dentistry expert, and to groups such as Partners for Prevention and Access to Baby and Childhood Dentistry. He is also a member of the American Dental Association, American Academy of Pediatric Dentistry and South Dakota Dental Association. Dr. J.B. volunteers his time to Give Kids a Smile charity. Dr. J.B. is originally from Grand Island, Nebraska. He enjoys spending time with his family which includes his wife Mindy, and their four children, Mya, Latham, Eliana and Reese. His hobbies include riding horses, hunting, playing guitar and being a part-time cowboy. John Taggart grew up on a farm near Dallas, South Dakota and went to high school in Gregory, South Dakota. He attended the University of Nebraska in Lincoln, Nebraska and obtained his Doctor of Dental Surgery degree from the University of Nebraska Medical Center, College of Dentistry. He then completed a pediatric dental residency at the Children’s Hospital of Wisconsin in Milwaukee, Wisconsin. Dr. Taggart is a Board Certified Pediatric Dentist. He is a member of the prestigious Omicron Kappa Upsilon National Dental Honor Society. 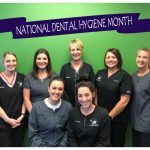 He is also a member of the American Dental Association, the South Dakota Dental Association, the American Academy of Pediatric Dentistry and the South Dakota Society of Pediatric Dentists. During his residency, his research focused on children’s behavior during dental appointments. 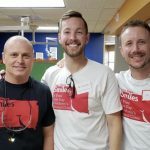 Along with his fellow doctors at Children’s Dental Center and Parkway Orthodontics, he volunteers his time with the Give Kids a Smile charity. In his spare time, Dr. Taggart enjoys golfing, hunting, traveling and spending time with his wife Andrea, their children Stella and Jameson, and their family dog Jenny. Scott Weyers grew up in a small town outside of Lincoln, Nebraska. 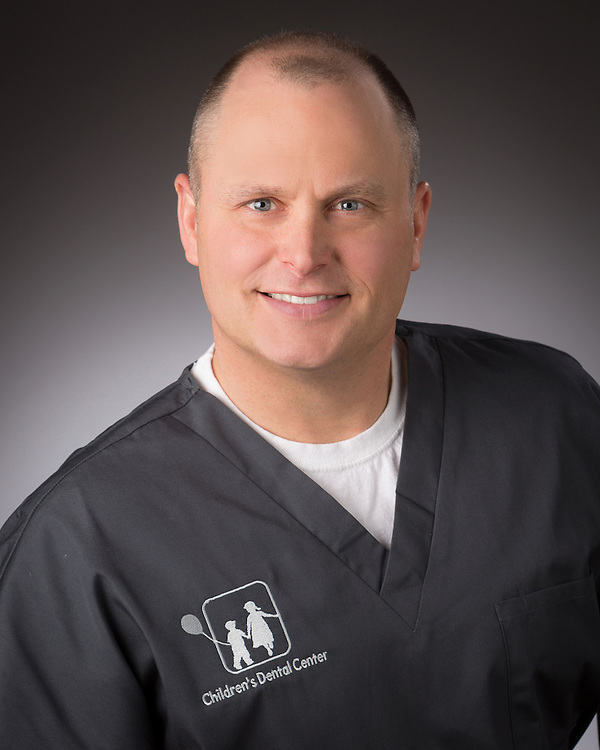 His educational road included stops at Wayne State college where he received a Bachelor of Science degree, the University of Nebraska, College of Dentistry where he obtained his Doctor of Dental Surgery degree in 2005 and finally he completed his pediatric dental specialty residency at the University of Nebraska Medical Center in Omaha, Nebraska. Dr. Weyers has been in private practice since 2007. He has previously worked in Kansas City, Missouri and Clarksville, Tennessee. He achieved his board certification from the American Board of Pediatric Dentistry. Dr. Weyers is also a diplomate of the American Academy of Pediatric Dentistry and a member of the American Dental Association. He’s also been involved with the Give Kids a Smile charity. While away from the office, Dr. Weyers likes spending time with his son Grant and dog Khaos. His interests include a wide range of sports and outdoor activities, reading, watching movies, and following his beloved Nebraska Cornhuskers. Damon Thielen was born and raised in Pierre, SD. He received his undergraduate degree from the University of South Dakota, earning a Bachelor of Science degree in Biology. Dr. Thielen obtained his Doctor of Dental Medicine degree, a Master of Public Health degree and a certificate in Dental Public Health from Arizona School of Dentistry and Oral Health. He completed a pediatric dental residency at Children’s Hospital of Wisconsin, where he was Chief Resident. Dr. Thielen is a Board Certified Pediatric Dentist and is currently the President of the Southeastern District Dental Society. He serves as a Delegate for the South Dakota Dental Association’s House of Delegates. He is also a founding member and director of Sioux Empire Smiles, a free dental clinic helping under-served children in southeastern South Dakota. 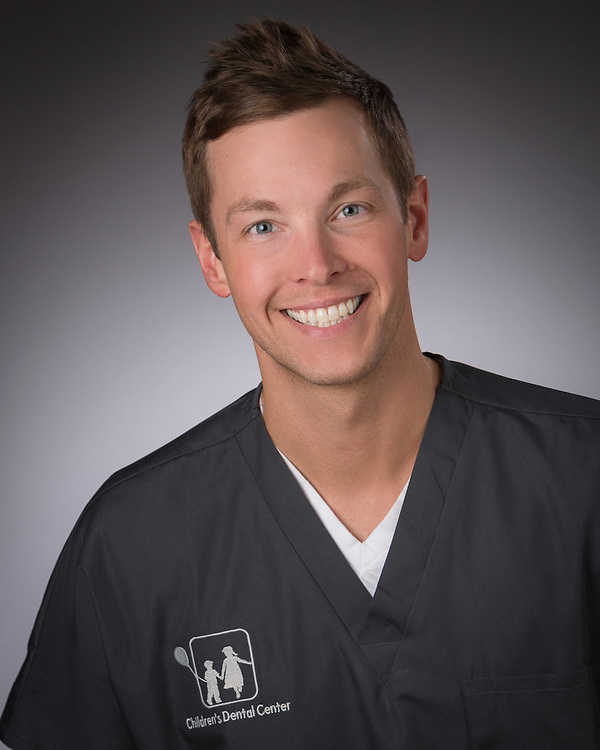 He was awarded Young Dentist of the Year by the South Dakota Dental Association. Dr. Thielen enjoys giving back to the community by volunteering with Special Olympics, the Give Kids a Smile program and enjoys spending time with his Big Brother/Big Sister program mentee Isaha. 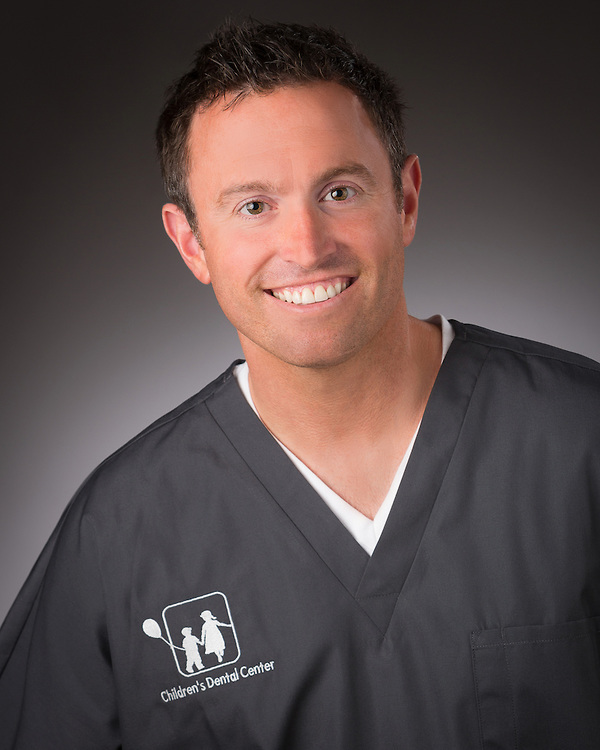 In his free time, Dr. Thielen enjoys playing tennis and spending time with his wife Jessica and their dog Libby. Scott Gibson was raised on his family farm outside of Spencer Iowa. He received a Bachelor of Arts degree from Wartburg College in Waverly, Iowa and received his Doctor of Dental Surgery degree from the University of Iowa, College of Dentistry in Iowa City. During college he was an exchange student at the Royal College of Dentistry in Aarhus, Denmark. Dr. Gibson received his orthodontic specialty training from the University of Nebraska, College of Dentistry in Lincoln, Nebraska. Along with practicing orthodontics at Children’s Dental Center and Parkway Orthodontics, Dr. Gibson has been on the Cleft Lip/Palate Team at Sanford Hospital since 2002. He is a member of many professional organizations, including the American Dental Association, the American Association of Orthodontists and the South Dakota Dental Association. Dr. Gibson is a member of First Lutheran church in Sioux Falls and Sioux Falls Rotary West. His time away from the office is spent with his wife Melissa and daughters, Evelyn and Mae. They have a retired greyhound named Lilly, and enjoy traveling, reading, exercising, golfing and flower gardening. Aaron Anderson grew up on his family farm near Beresford, SD and graduated with honors with a Bachelor of Science degree in Chemistry. 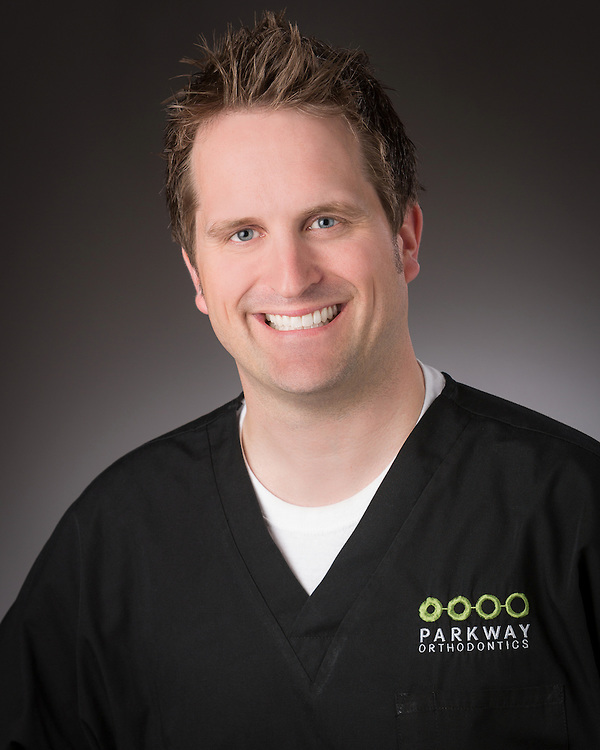 Dr. Anderson went on to graduate with honors with his Doctorate of Dental Surgery from Creighton University. Following graduation, he pursued further education by completing a General Practice Residency at the University of Nebraska Medical Center. Dr. Anderson fulfilled his dream by completing an orthodontic residency at the University of Colorado where he received his Masters in Science of Dentistry and Certificate in Orthodontics. His extensive training included the latest technology including Temporary Anchorage Devices, self-ligating brackets, lingual braces, and Invisalign. Dr. Anderson is board eligible having completed two of three phases required to be board certified as well as a Preferred Invisalign, Invisalign Teen and AcceleDent provider. He has a special interest in designing personalized treatment plans incorporating the latest technology to provide a smile that lasts a lifetime. 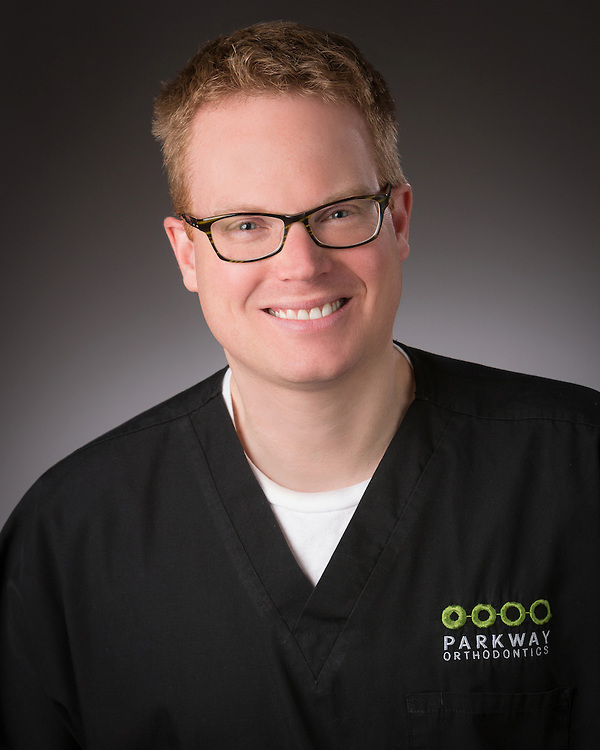 He individualizes his orthodontic treatment plans with special interest in providing care that works for the patient. He believes your braces should fit you and your life. Dr. Anderson is a proud member of the American Association of Orthodontists, the Midwestern Society of Orthodontists, the South Dakota Society of Orthodontists, the American Dental Association, the South Dakota Dental Association and the Sanford Cleft Palate Team. Dr. Anderson was also selected to the national dental honor society Omicron Kappa Upsilon. Away from the office, he and his wife enjoy spending time with their four children, water skiing, snow skiing, fishing, hunting and helping out on the farm. You may also see him volunteering at school, civic and church activities.